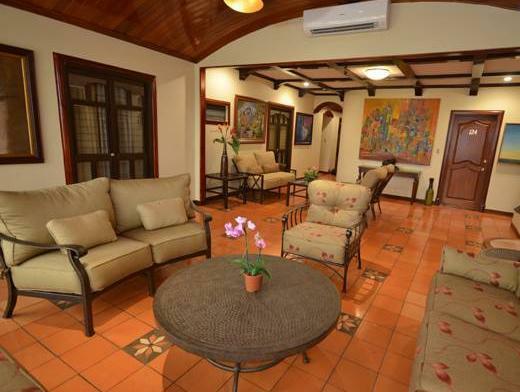 ﻿ Book Casa Roland San Jose (Costa Rica) - 2019 PRICES FROM $97! Just a 5-minute drive from Tobías Bolaños Airport, Hotel Casa Roland offers a modern gym, a business and conference center and air-conditioned rooms with free Wi-Fi. Central San José is 3.1 mi away. 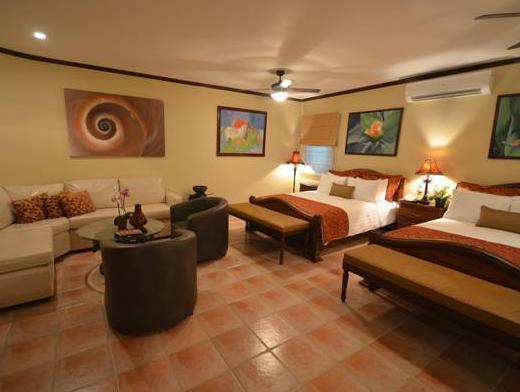 Each stylish room at Casa Roland features a ceiling fan, cable TV, a mini-bar and a safe. You can also book a well-equipped apartment with a kitchen and living room. The on-site restaurant specializes in international cuisine. A characteristic local breakfast is served daily. Casa Roland’s tour desk can arrange day trips to visit cloud forests, volcanoes and coffee plantations. Free parking is available at the hotel, and airport transfers can be organized on request. What a lovely little hotel with the sweetest staff. I felt so welcomed and would definitely stay again.